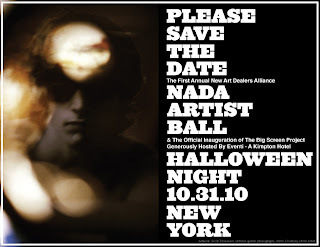 The NADA Artist Ball is a costumed gala to celebrate the artists that make this industry possible. Funds raised from the evening will support their growing public and education programs worldwide. NADA will be presenting an hour long art video program highlighting the diversity and innovation that represents their global constituency. 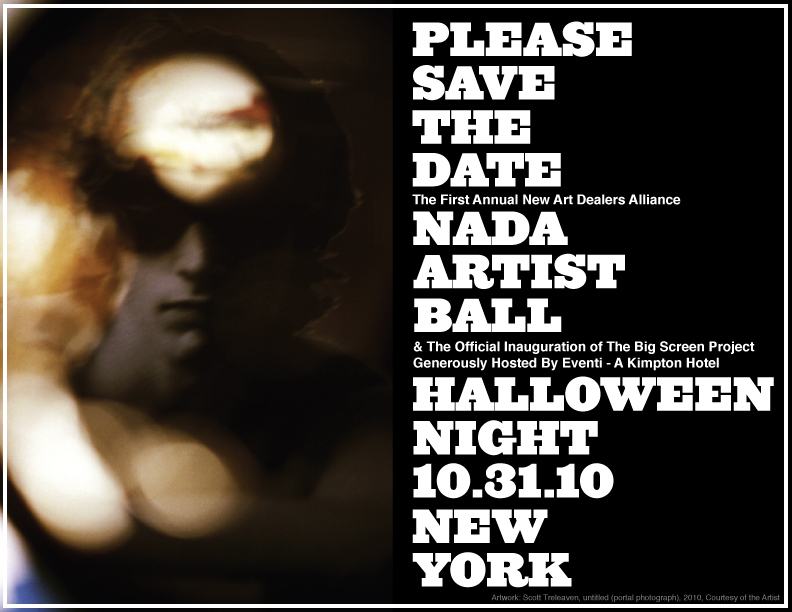 The NADA Artist Ball will take place October 31st in New York City at the glamorous ballroom at Chelsea's newest 4 Star Hotel, Eventi - A Kimpton Hotel.